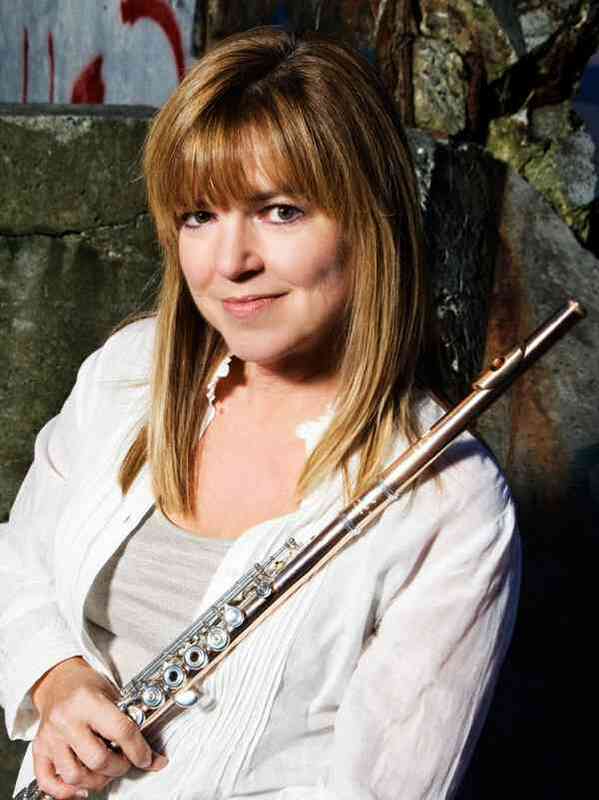 Kimberley Breilein, flutist, received her Bachelor’s Degree in flute performance from Boston University, having studied under such renowned artists as Doriot Anthony Dwyer and Leone Buyse. A three-time winner of the Washington State Solo Contest and former member of the Seattle Youth Orchestra, Kimberley has performed as featured soloist with the Skagit Symphony and the North Cascades Concert Band and as principal flute with the Starry Night Orchestra, the Skagit Symphony, Boston University Symphony Orchestra, Tanglewood Symphony and the Rome Festival Orchestra. Her company, Enchanted Flute Productions, offers exquisite chamber ensembles for corporate and private parties, weddings and celebrations as well as concert performances. Kimberley enjoys teaching students of all ages and levels, maintaining active flute studios in Oak Harbor, Anacortes and Mount Vernon.